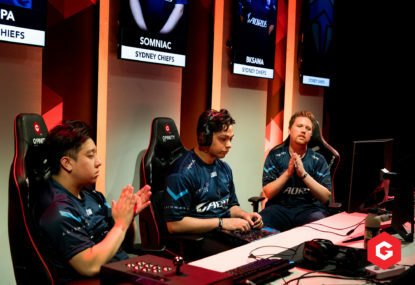 These are the full Gfinity Elite Series standings for the 2018 season 2, which took place across seven weeks from Saturday, November 3 until Sunday, December 17. 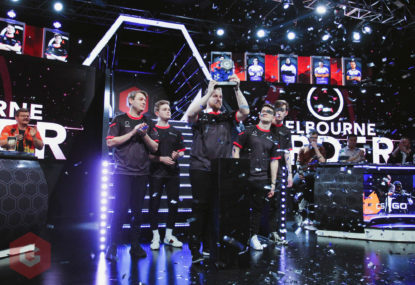 The competition featured five weeks of league play, before a two-week finals tournament saw individual champions crowned in all three sports. 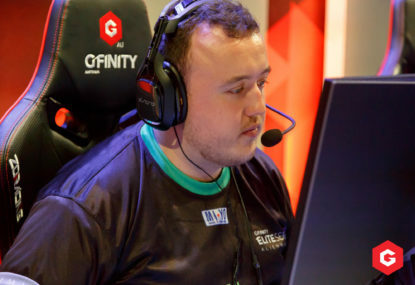 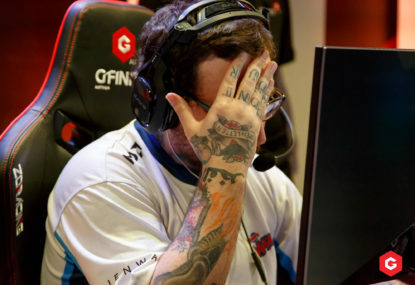 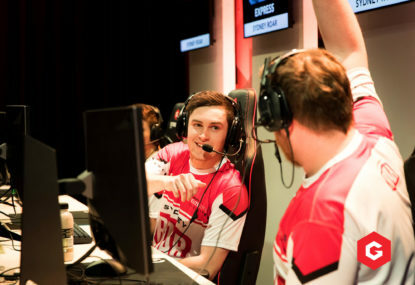 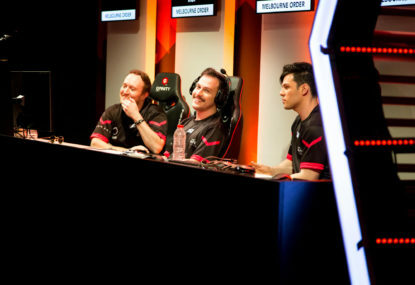 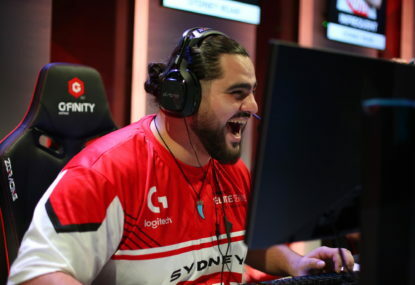 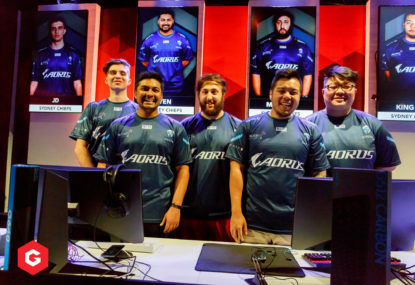 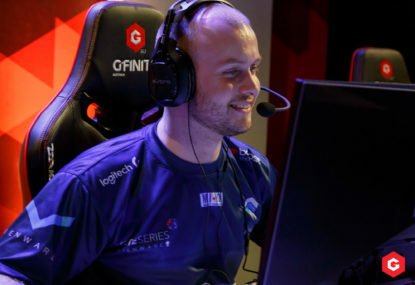 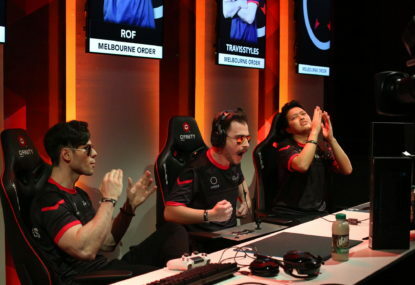 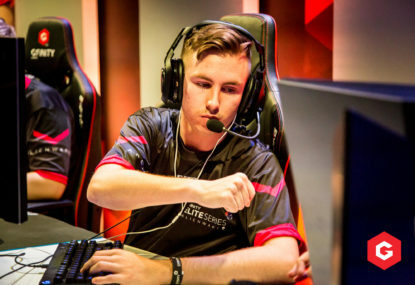 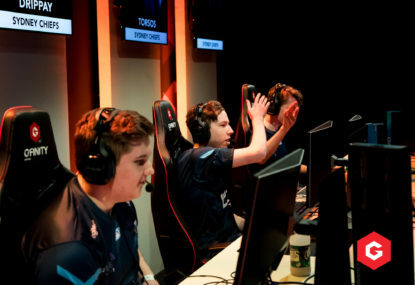 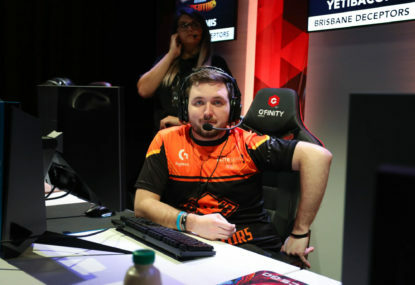 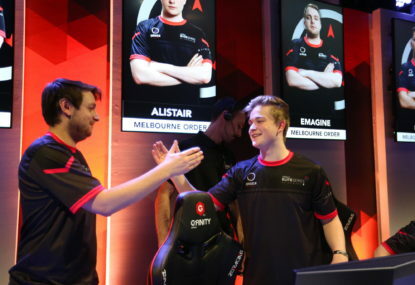 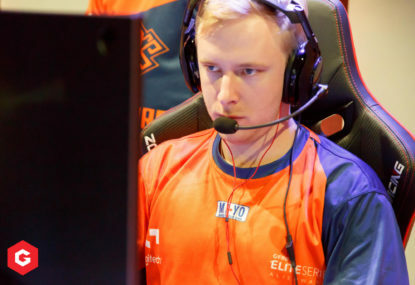 For Season 2, Melbourne Order triumphed in CS:GO and Street Fighter V, while the Sydney Chiefs emerged champions in Rocket League.